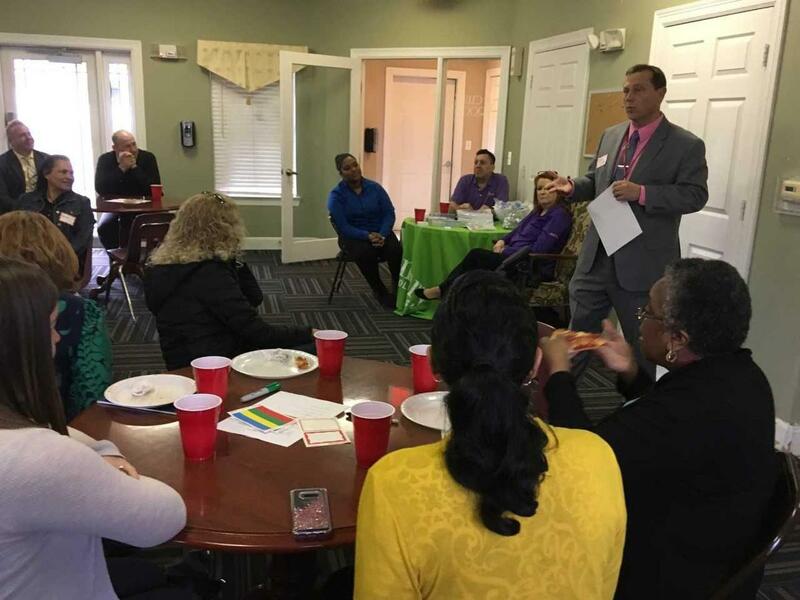 The Community Diversity Alliance (CDA) fosters community engagement and parental involvement, and is a forum for community-based diversity conversations. Each of the schools has its own CDA, which encourages building-specific diversity programming and activities; student engagement with diversity activities; and parent study and discussion groups. We are also working on a community outreach program that will take us into neighborhoods to find out what residents need from the schools.